I’m addicted to stationery, it’s my one weakness, I can spend hours looking at it! 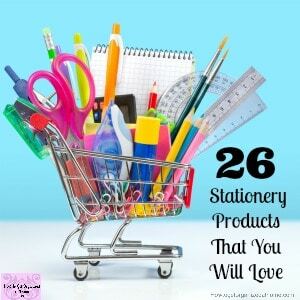 These stationery products that you will love are jsut a few of the items that I love to use or want to have! 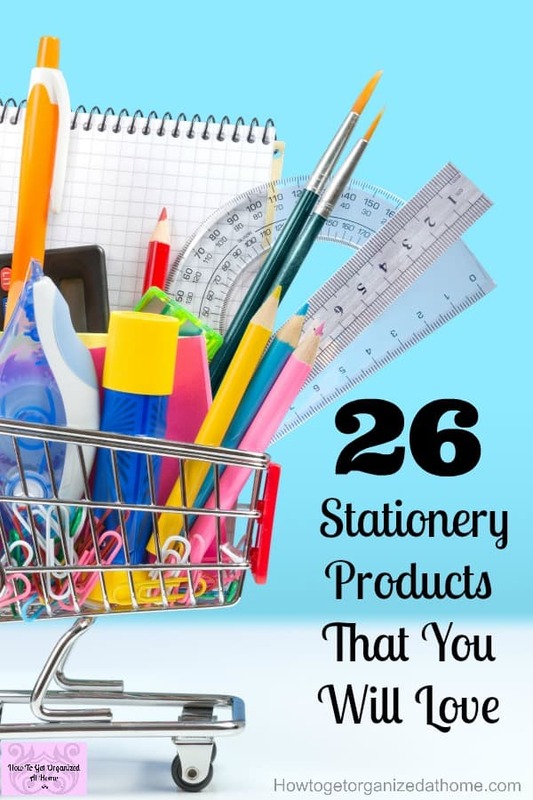 I have collected some stationery products together that I know you will love just as much as I do!